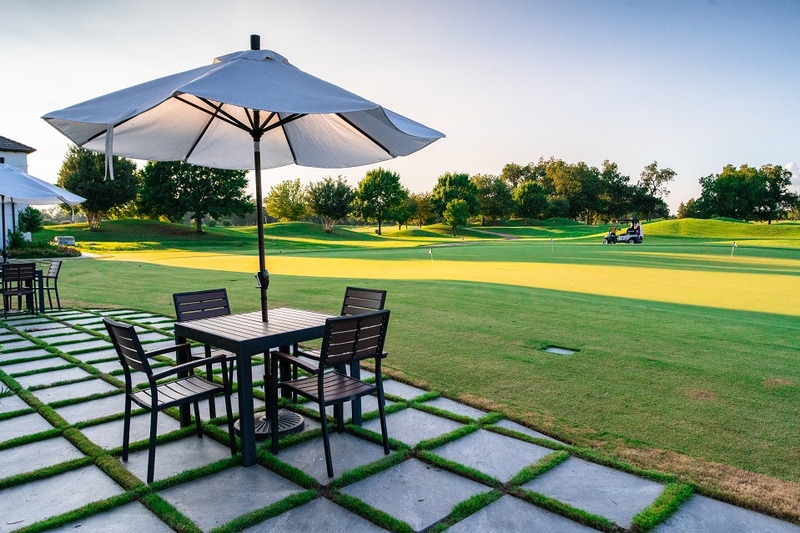 Black Hawk Country Club has become known as one of the area's finest country clubs providing a legendary club experience, in every sense of the term. From the moment of arrival, members and guests enjoy the finest club amenities and treated to the very best service. Black Hawk Country Club was designed by internationally acclaimed golf course designer and re-designer, Rees Jones. With more than 7,100 yards of pristine play and five sets of tees, the golf course challenges golfers of all levels.